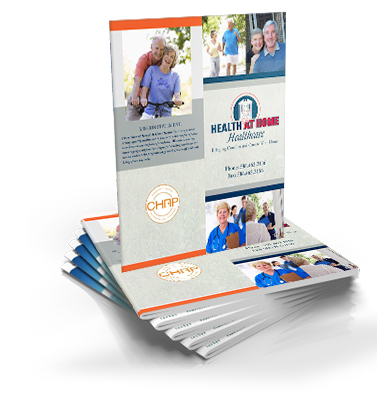 Get amazing deals on marketing materials. 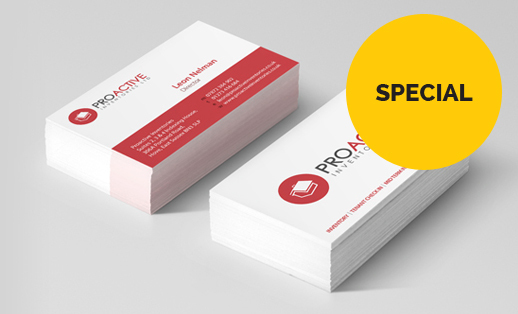 Plus, more great deals on our products and printing services. Romeo Printing has been our printing supplier for 20 years! This long business relationship is a great testimonial to the quality products, fast quotes, insightful ideas, and excellent customer service we have received from them over the years. 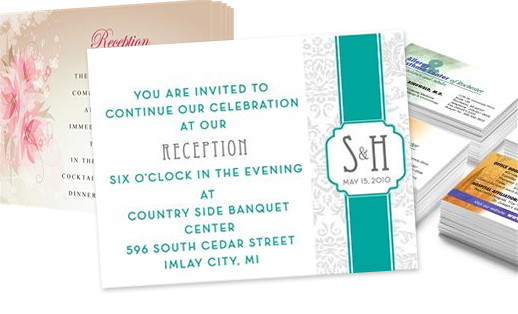 We would highly recommend Romeo Printing for all of your printing needs! Take advantage of our monthly promotions.. 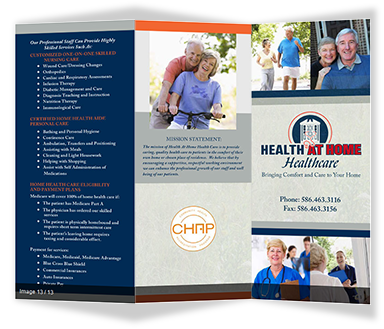 Your Low Cost Answer To High Quality Printing in Macomb County!